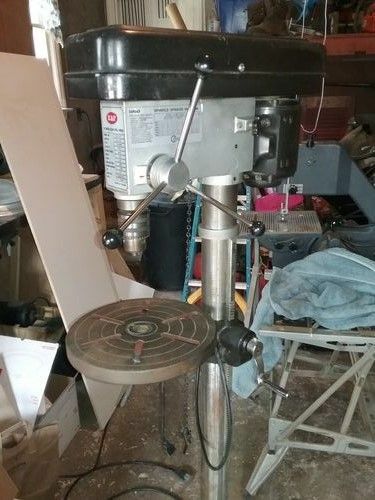 I found a K&F 16 speed floor drill press on craiglist. I tried to do some research online and aren’t coming up with much. I’ve seen where a few people have them. Does anyone here have one or have used it? Thanks! Appears to be a pretty generic import (from Taiwan)... never seen one in person though. 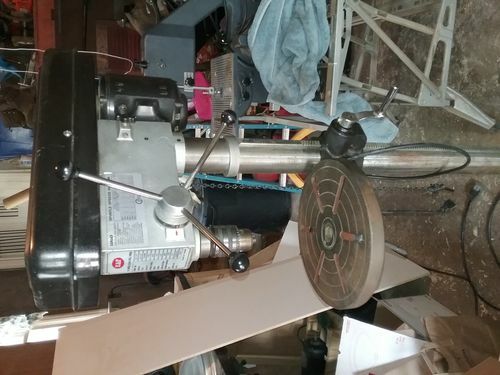 Probably a nice press, but if you ever need parts for it, you will most likely be making them or improvising. Nice deal. Looks a lot like mine. I can’t see the tag to see what the speed range is, but for $50, if it runs it was worth it. Table looks good. 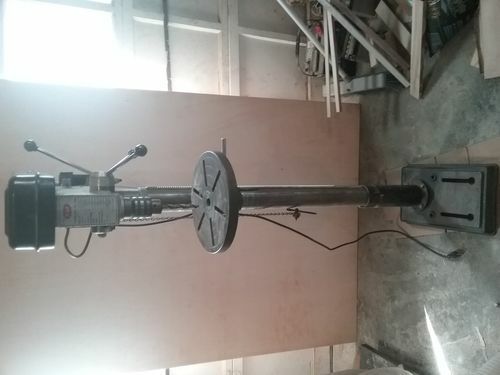 Speed range is 190-3200. What brand and model is yours. I’m trying to find a new switch plate.